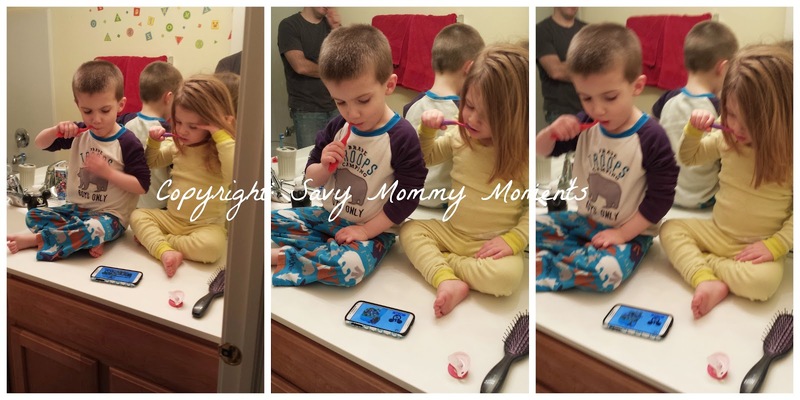 This paid post is brought to you by the new free Oral-B Disney Timer App as part of a Type-A Parent Community Sponsored Post. Picture it in your mind, it's that time of day again, BEDTIME! 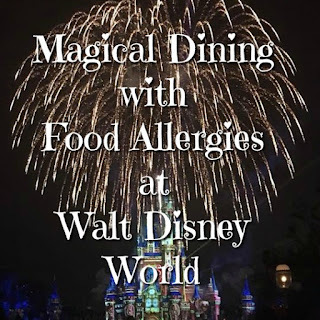 But not for you, for your kiddos! And with bedtime comes the time for those shiny little teeth to get brushed! Maybe you have a toddler who hates brushing? Or a preschooler who insists that 10 seconds is plenty of time? In our house, we have both and every night is quite the challenge. We have tried tons of tricks from toothbrushes that sing to ones that wobble and dance. We have sung what feel like a million different tunes. We have given the kids descriptions of what happens to teeth that aren't properly brushed (they don't seem to get it.) In the end, we just beg and pray we survive it and get off all the yucky germs! A few weeks ago, we found something that really works! 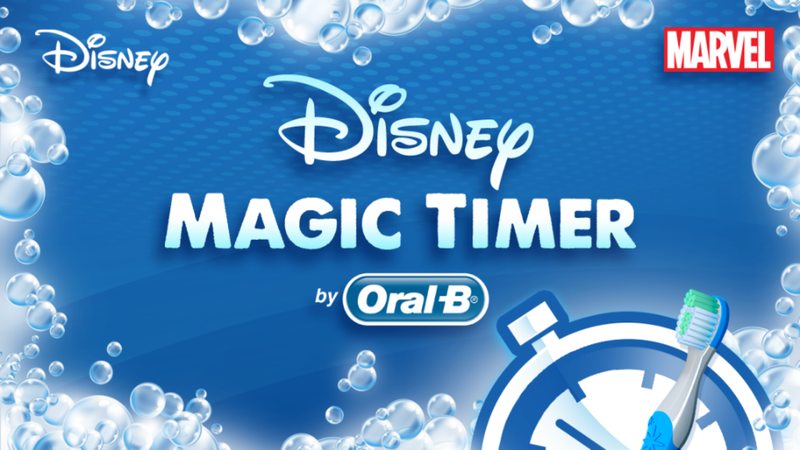 The new free Oral-B Disney Timer App! This app is amazing and really works! Each kid gets their own profile with a personalized Disney character or superhero. 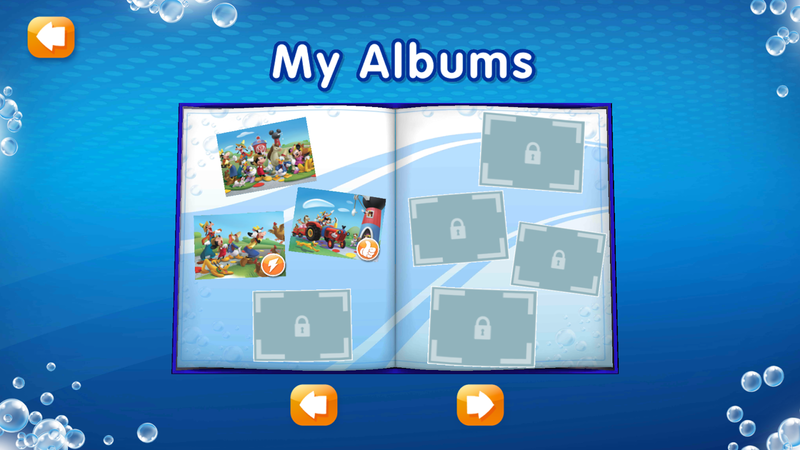 Then, each day/night they get a stamp on a calendar for brushing and fill up virtual sticker books. 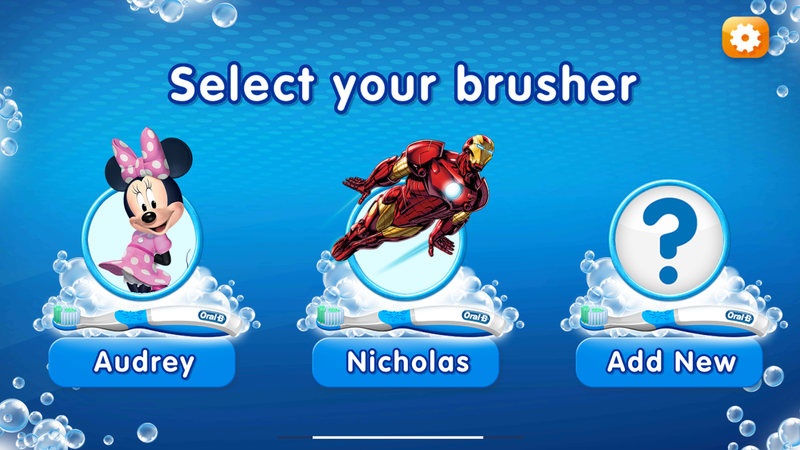 One of my favorite parts is that you can scan any Crest/Oral-B kids product and unlock fun new stuff! The kids absolutely love this app! They not only sit still and brush their teeth willingly but they also do it for 10 times longer than before! I honestly never thought this would happen, but it has. Bedtime is easier and everyone is happier! This medication ought to be administered by the tooth doctor. Dentists typically have data of simply what quantity indefinite quantity their patient desires, however within the event that the tooth doctor doesn't understand the proper indefinite quantity for his/her patient, the patient can got to contact their doctor initial, for more information click here sedation dentistry jupiter. HP ENVY 5530 e-All-in-One Printer #Giveaway! 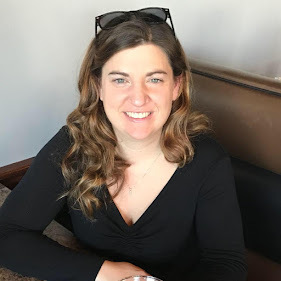 FREE Mother's Day Keurig Giveaway Blogger Opp! Zipadee-Zip: Sleepsack Review and #Giveaway! Hauck Torro Duo Double Stroller #Giveaway! Shaklee Skin Care Line #Giveaway! Blast Zone Magic Castle Bounce House #Giveaway! Tommee Tippee $75 Prize Pack #Giveaway! Wondershare Multimedia Bundle Sale! 80% Off! Blast Zone Little Bopper Bounce House #Giveaway!